Some dogs just can’t sit around and wait for us to come home and feed them. In fact some dogs go as far as to cook up a little something in our absence. 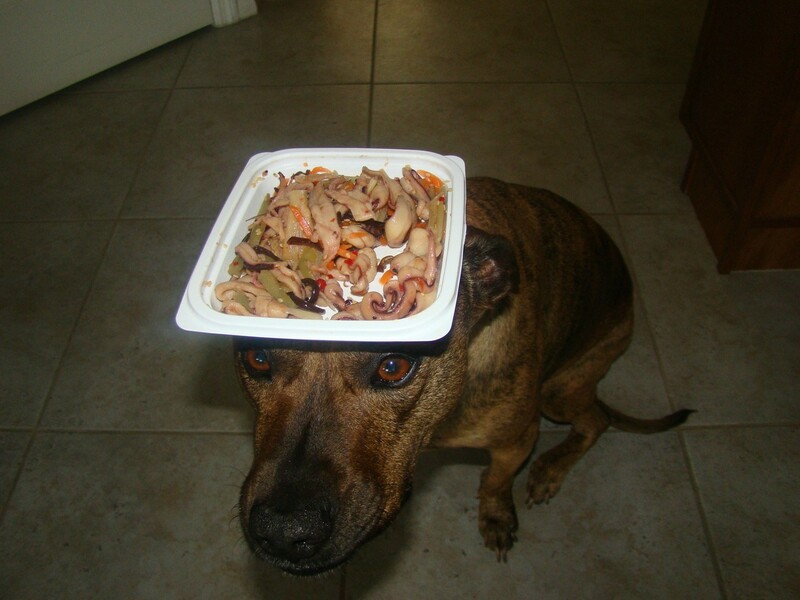 Take a look at 5 dogs who too the initiative and cooked up a dog’s dinner. 3. Now, that’s a dog that can multi-task!